*We sometimes run daily specials on fresh cut meat. Go to Specials page or click Daily Special Cuts to view. 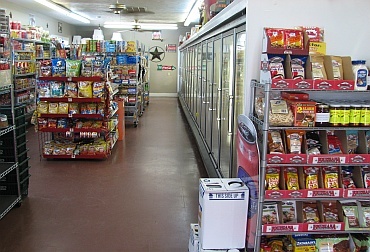 We try to stock staples and convenience items for our customers. We have venison sausage (Smoked & Fresh) year round in front display case. We also sell ground venison year round in approximately 1 lbs. packages.